Case Study Enwave | C.E.D. A major utility provider for the City of Toronto, Enwave Energy Corporation employed C.E.D. Compressed Air technical services to perform a comprehensive compressed air systems audit. 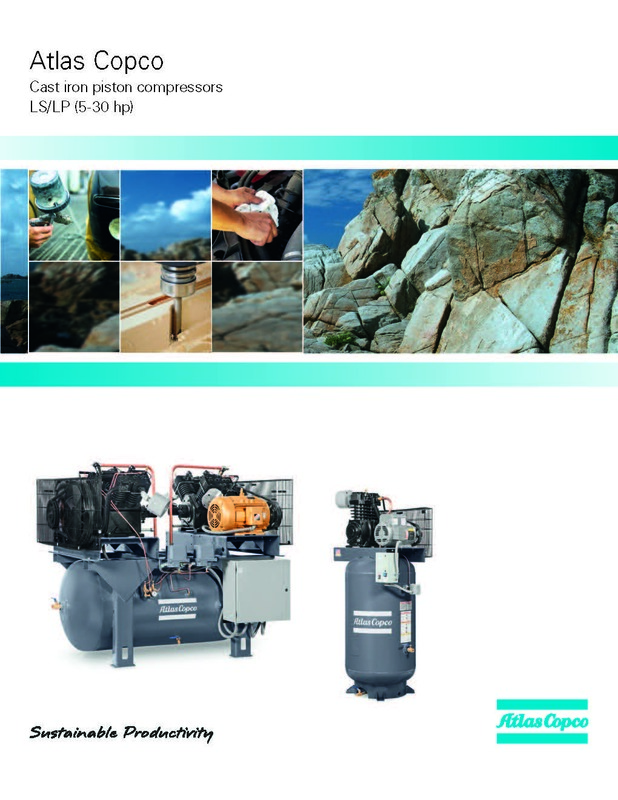 The client compressed air system had 100 horsepower of air compressors running in a constant fashion. C.E.D. auditor found that actual compressed air use was very low and that all of the air compressors were running in an idle mode and had been since the facility was commissioned. Our auditor also found that the compressed air dryers were not functioning and the system was full of water. The C.E.D. 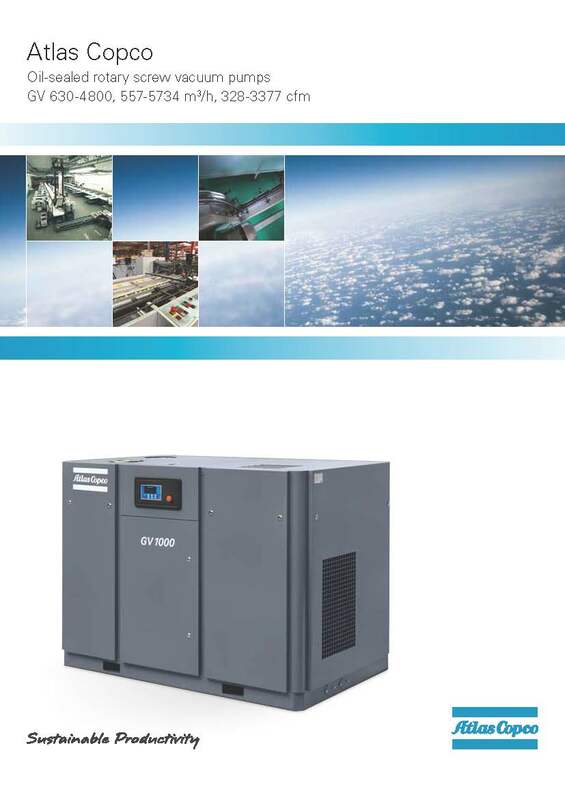 compressed air system audit report calculated the actual real need for compressed air and recommended a system 90% smaller than was in operation. C.E.D. 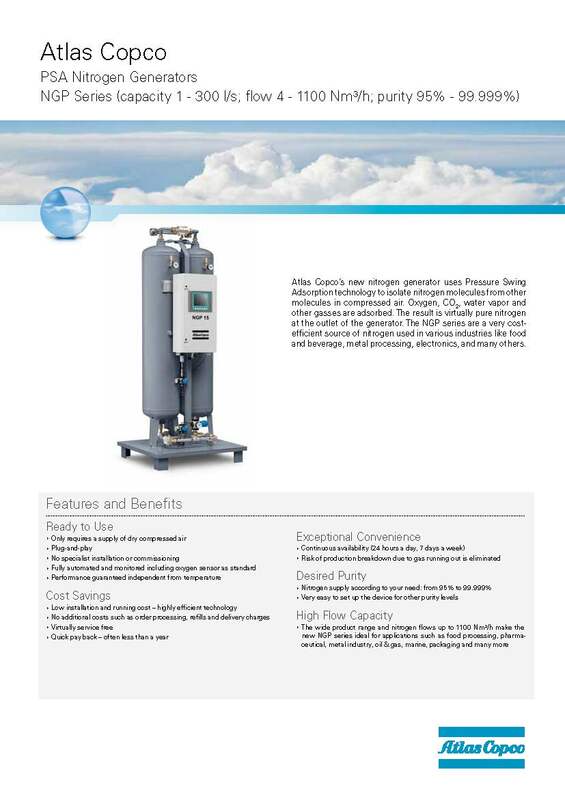 worked with Enwave to prepare applications for SaveOnEnergy rebate program and had the application approved to refit the existing compressed air system with a new Variable Speed Drive air compressor, correct compressed air piping and new compressed air treatment to improve the compressed air quality. 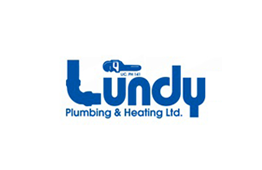 Based upon Enwave’s satisfaction with the Audit & Rebate process C.E.D. Compressed Air Inc. was awarded the contract to supply and install the new compressed air equipment and compressed air piping. The new system has been in operation for 1-year and operates at 7.5 horsepower a 92.5% reduction over the system we performed the compressed air audit on. C.E.D. 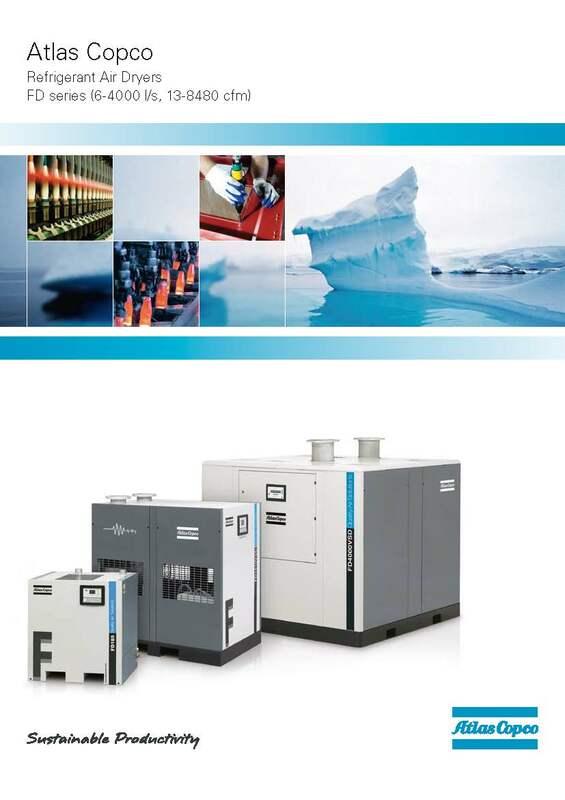 Compressed Air is a platinum distributor for Atlas Copco and takes advantage of the size and the depth of its product line and 140 year history. 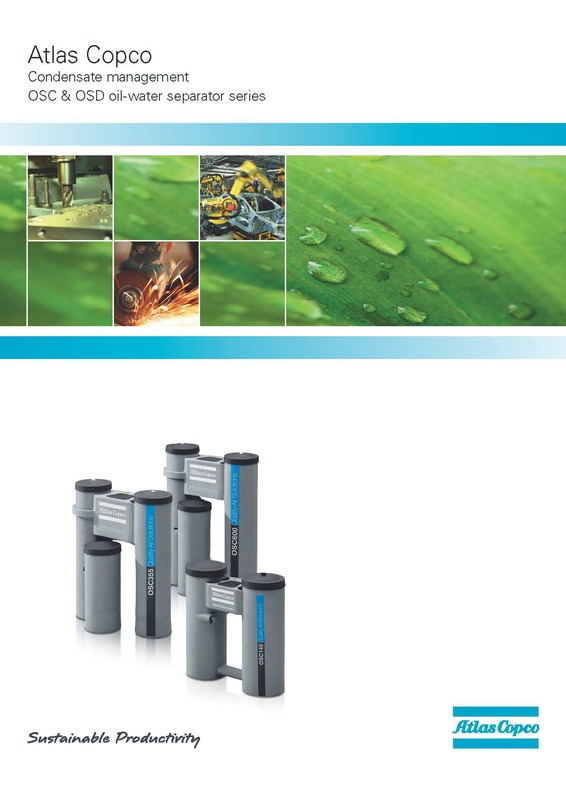 Atlas Copco is equipped with a modern research and development department. 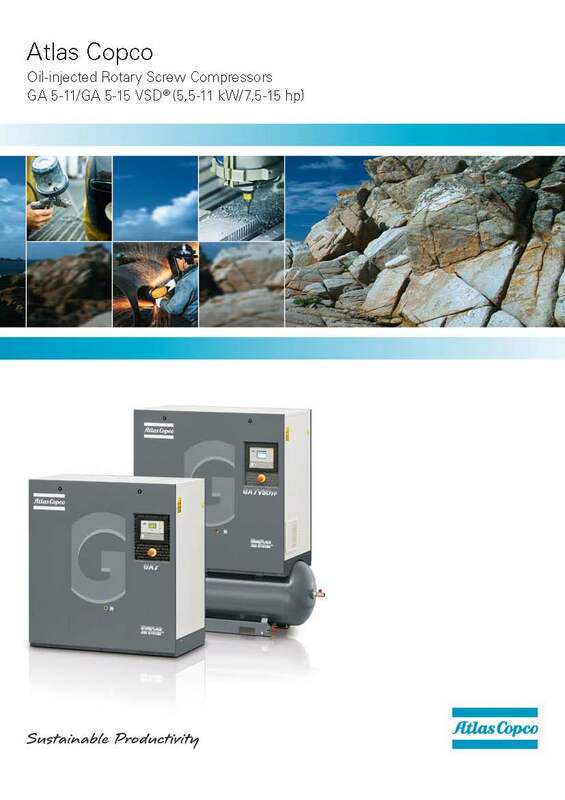 Atlas Copco is a leading edge company that sets the bar for all other manufacturers.